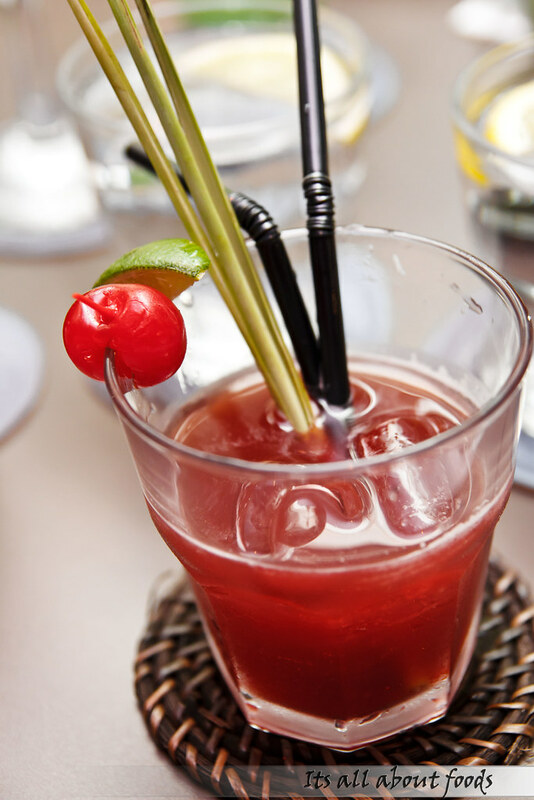 The Shepherdoo, is a restaurant and lounge serving Tex-Mex cuisines. 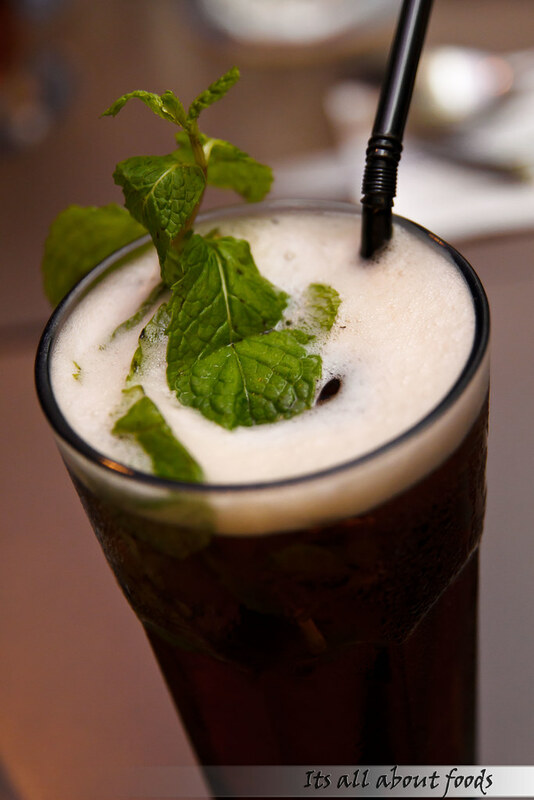 It is located near the entrance of Centro Mall Klang, right across the Starbucks. We feel glad to be invited for a dinner here one weekend. 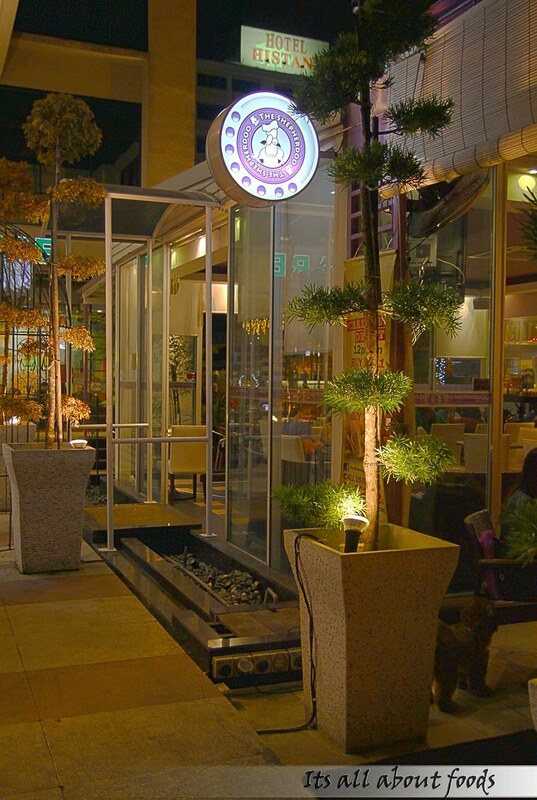 The entire restaurant is not big, and is separate into indoor and outdoor dining. 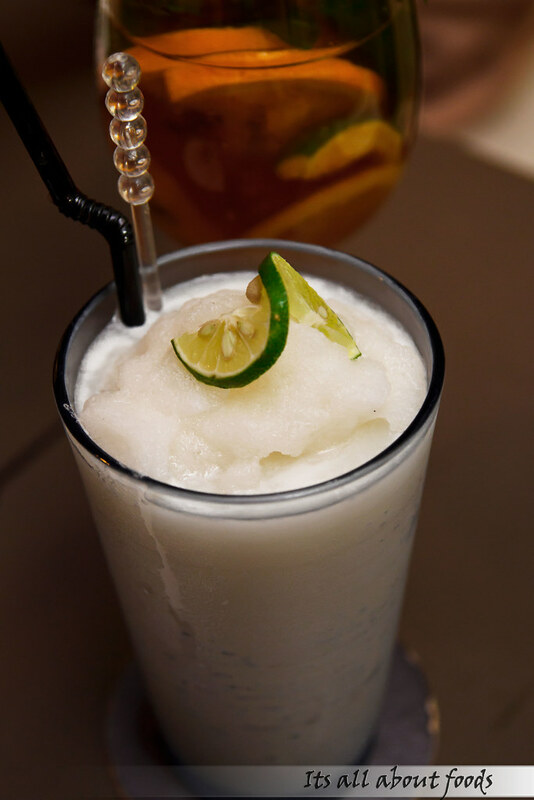 Using dominant white colour for walls, the restaurant is cozy and homey, allowing you to sit back comfortably while having your meals. 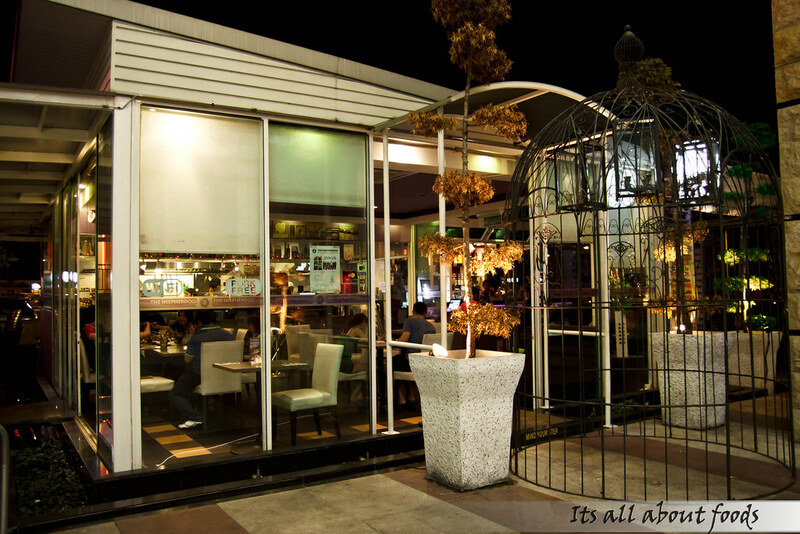 There is lighted candle at every table and a huge cage at the entrance which have added some dreamy elements to the whole interior. 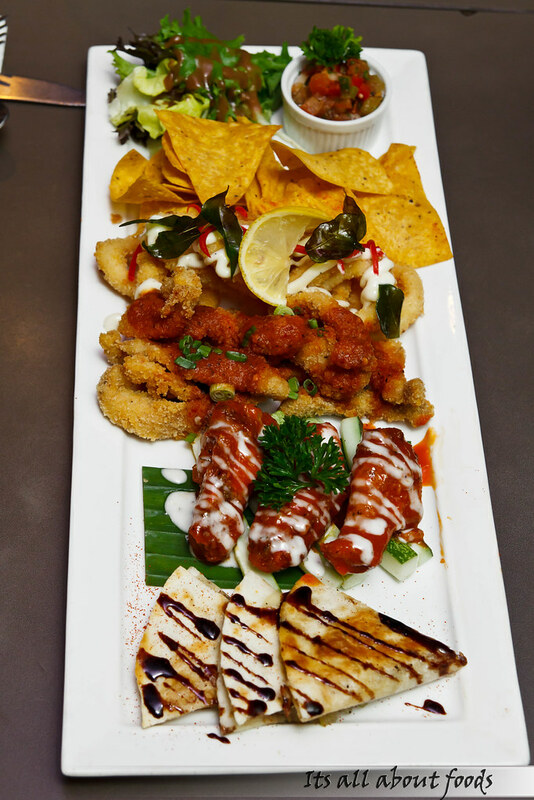 We kicked off the meal with The Shepherdoo’s Tapas Platter which has a portion that is good for sharing. 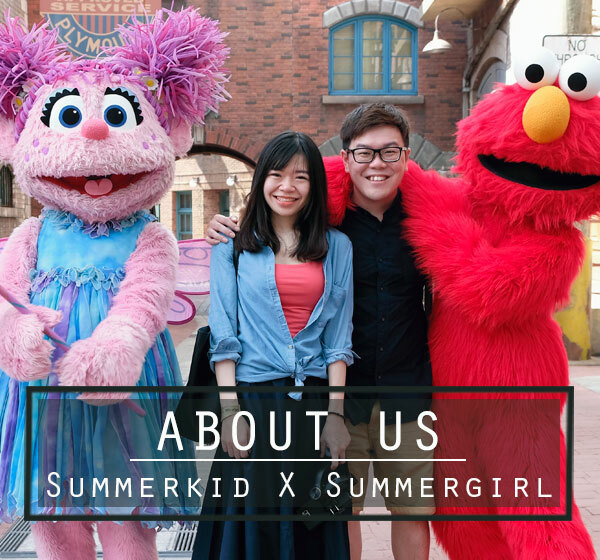 It consists of crispy deep fried calamari, peri-peri chicken, corn chips with tomato salsa sauce, Quesadilla de Hongo and smoky Buffalo Wings one platter. Patatas Bravas, another starter that comes in small portion but can be very filling. 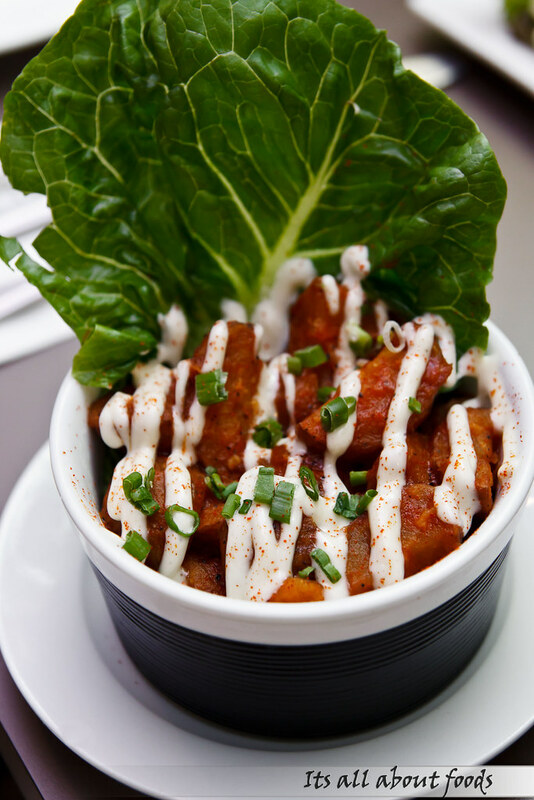 It has fried baby potatoes cooked in a spicy sauce with tomatoes, garlic, smoked chili sauce and lemon aioli. The big chunks of potato tastes earthy in a good way, with creamy and rich flavor. 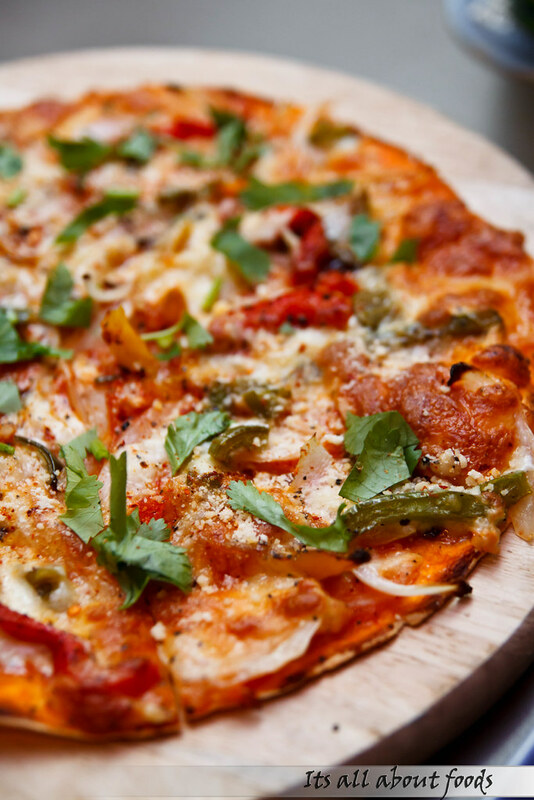 Pizza De Mexicana is a light dish where tortilla crust is used as the pizza dough base. It is spread with red sauce and topped with grilled mix peppers, dried crushed chili, sweet white onions and mozzarella cheese. 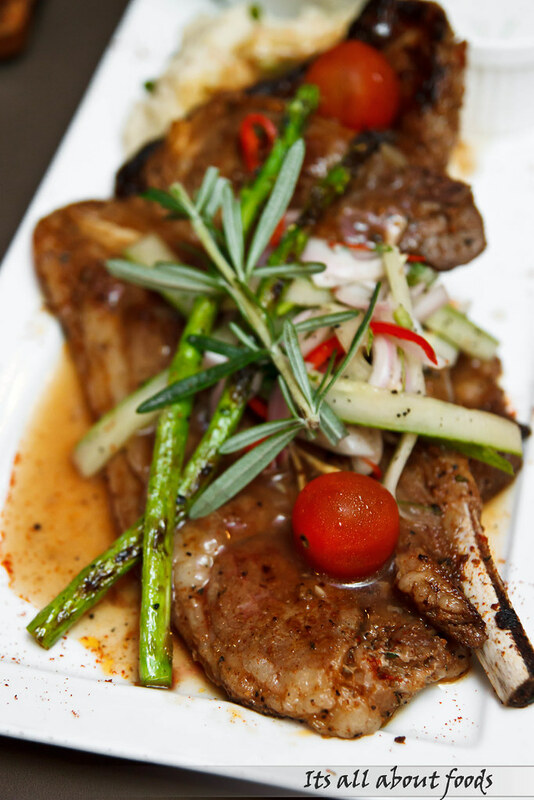 Simple, nutritious and doesn’t short of flavors. 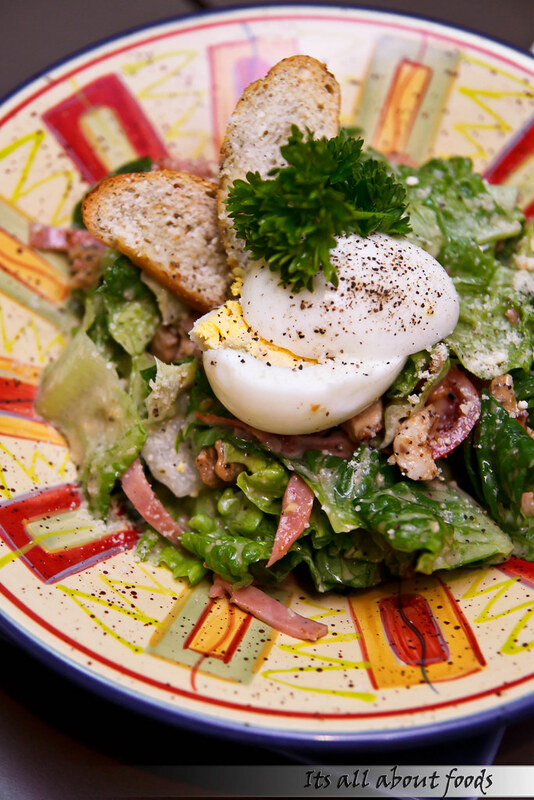 Savors the Grilled Chicken Caesar, a healthy leafy greens which brings together romaine lettuce, turkey bacon, egg, croutons, cherry tomatoes and parmesan cheese in one plate. The salad is finished with The Shepherdoo’s homemade special dressing. 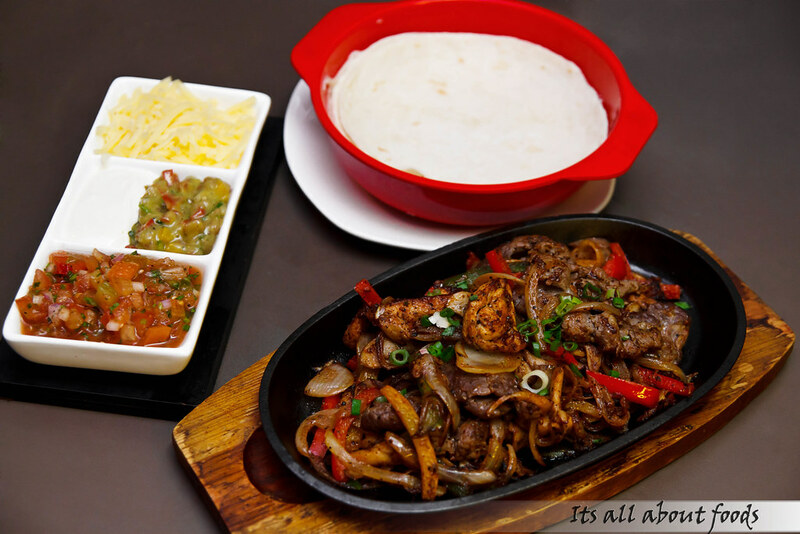 Combo Fajitas has chicken and beef fajitas sautéed with mixed peppers and onions, tossed with Shepherdoo’s own blend spices and is served sizzling hot skillet. 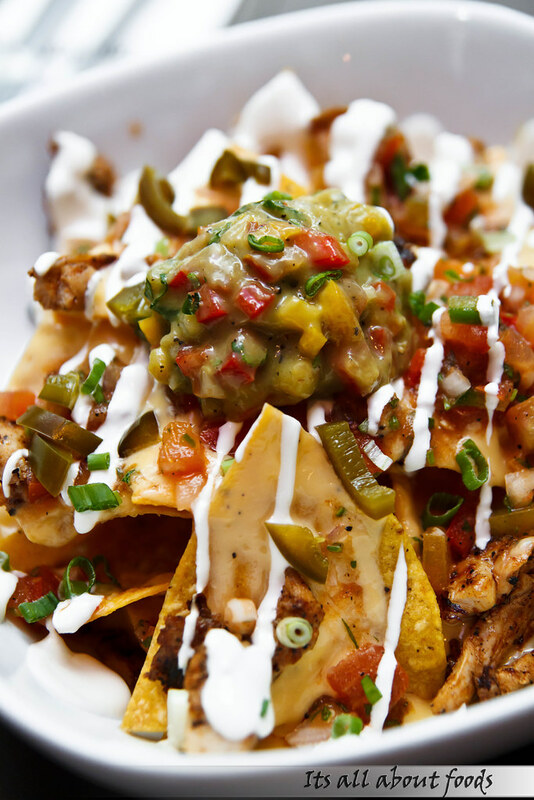 It comes together with sour cream, guacamole and homemade salsa as condiments, and warm flour tortillas as the wrap. To eat it, get a piece of tortilla and fill with meat and condiments. The juicy fajitas and condiments which have a sweet, creamy and sour concoction bring good complement to the light taste tortilla. Marinated and pan fried chicken thigh sitting on chilled potato salad, served over a bed of papaya salsa and fresh green. 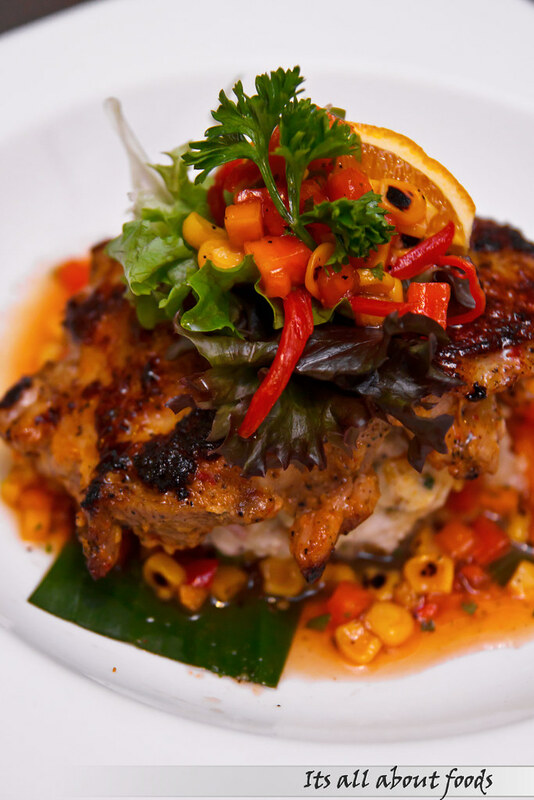 We like the zingy taste of papaya salsa for it delivers a refreshing balance to the deep flavor and tender chicken. 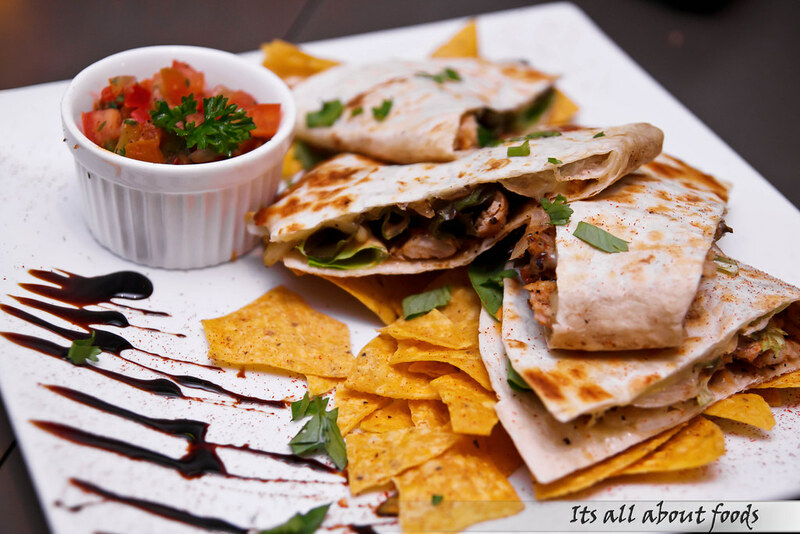 A simple yet wholesome wrapped where quesadillas are stuffed with flame grilled chicken strips, pico de gallo, cheddar cheese, mix greens and then char-grilled to give a crispy end products with cheesy melting cheese pulling an awesome flavor. 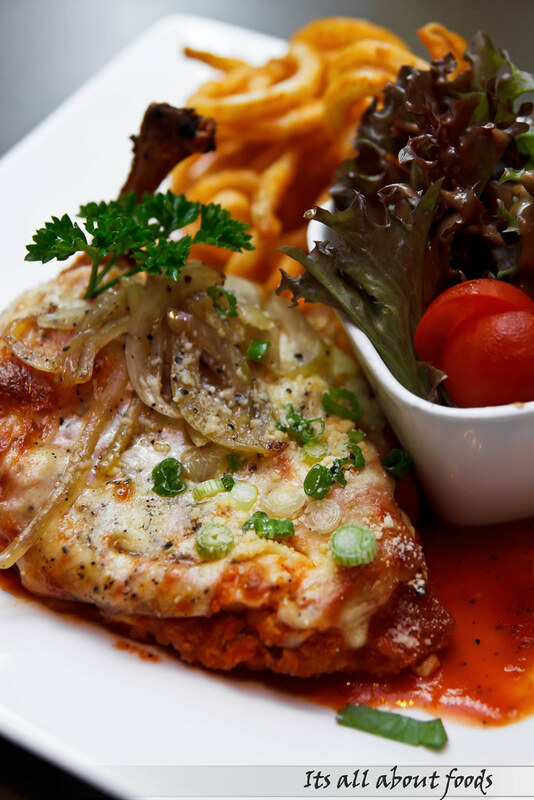 Chicken Pqarmigiana Ala Mexicano is delicious, rich and satisfying with breaded fresh chicken breast layered with tomato and cheese melted over. Served together with crunchy curly fries and healthy salad. Cajun spiced rubbed lamb shoulder served with roasted garlic mash potatoes, crisp salad and cucumber yogurt sauce. 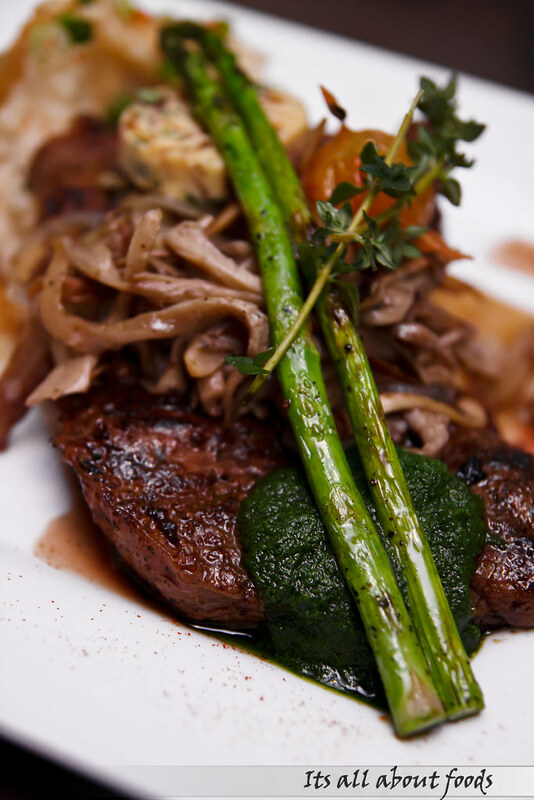 Filete del Solomillo is one of the highlights in Shepherdoo, where premium beef sirloin steak cut is flame grilled with shallot butter, topped with sautéed seasonal vegetables and reduced brown sauce. Half done with juiciness locked in within, the steak scores high among other dishes. Generous portion with creamy mashed potato served beside. 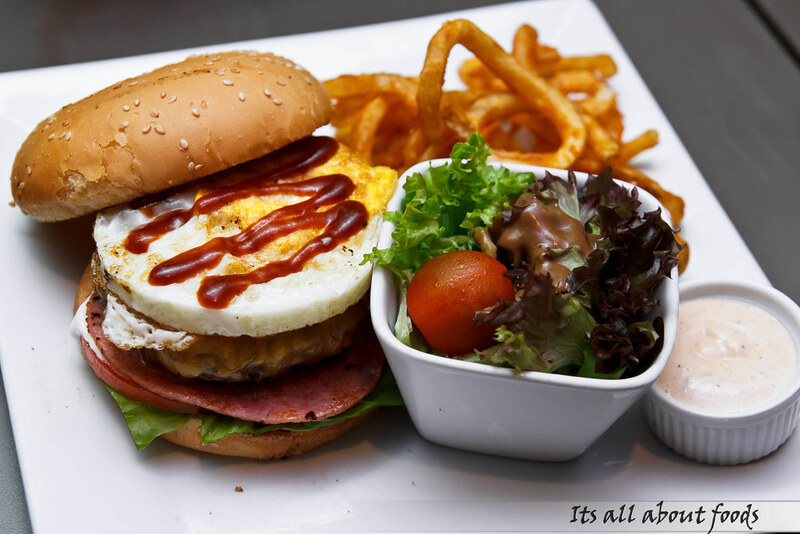 Go wild with the Shepherdoo’s Gingo Burger which has a thick and juicy beef patty made from premium South American topside, turkey bacon, egg, lemon mayo, and cheddar cheese sandwiched within two sesame buns. It is massive, calories guilt, but yet a satisfying reward to the tummy once in a blue moon. 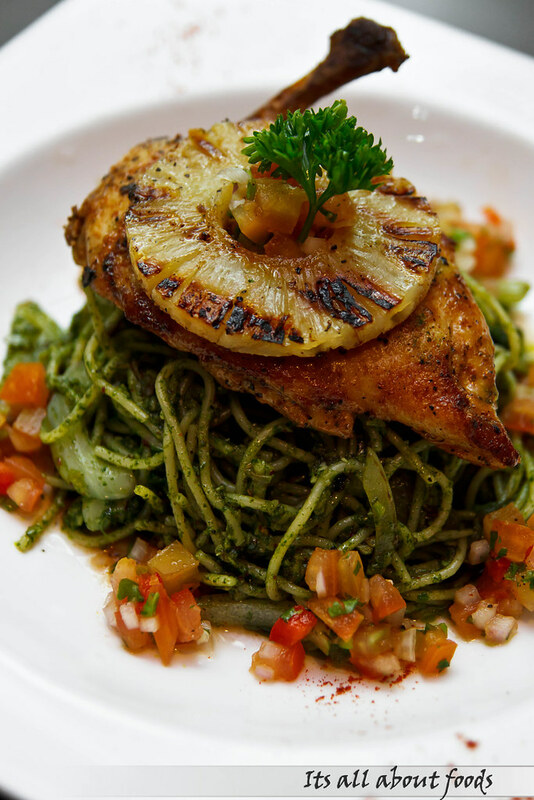 A very healthy pasta option where a bed of sautéed spinach pasta is topped with Mexican rubbed, char grilled chicken breast and caramelized pineapple, garnished with tomato chunks. 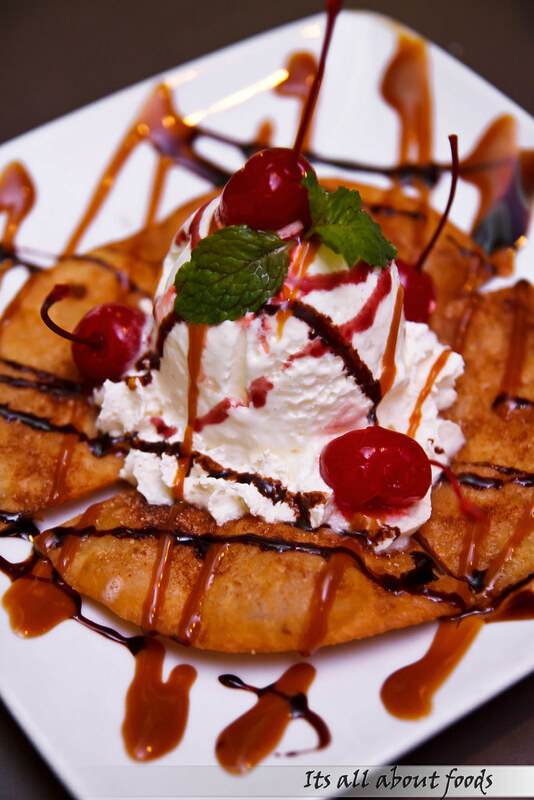 Cinnamon Wafer Tortilla has a scoop of vanilla ice cream crispy golden brown tortilla triangles, and lacing with caramel sauce, cinnamon sugar and whipped cream. 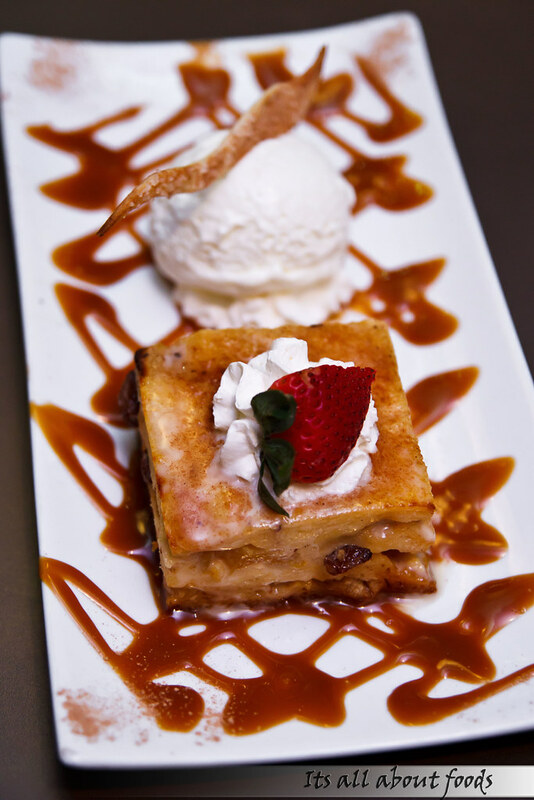 Sink your teeth into another delightful dessert, the bread and butter pudding with combines the moist and creamy of bread, eggs, peaches and pineapple slices with sweet and icy cold sensation of ice cream. 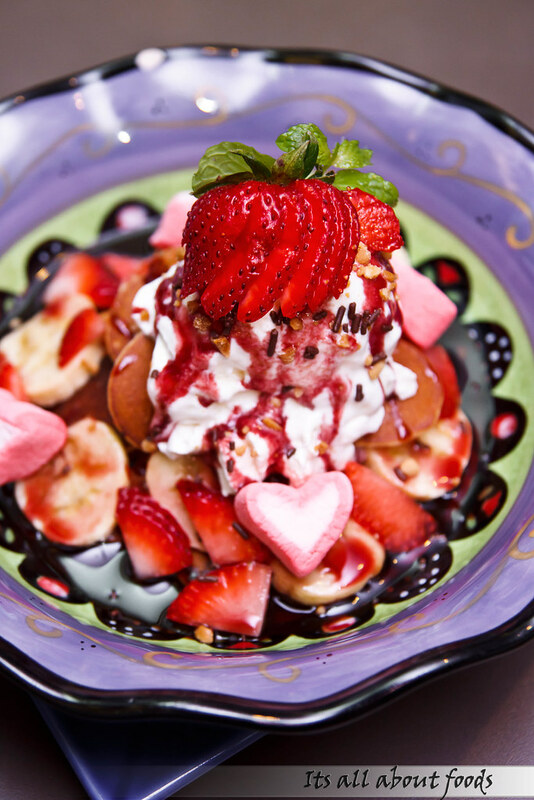 The Shepherdoo’s Sweet Treasures is a dessert full of sweet treasures such as mini coin size pancake, strawberries, bananas, marshmallows, topped with ice cream and laced with chocolate sauce and whipped cream. 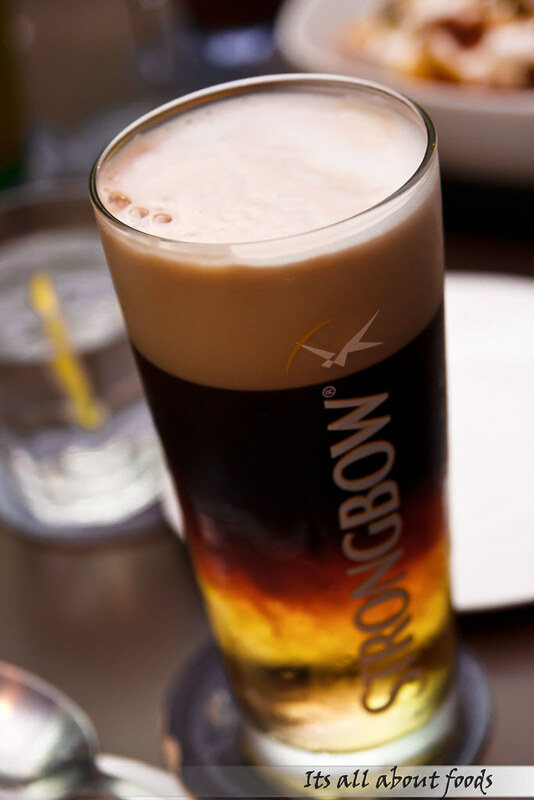 A dessert that put you in surprises. 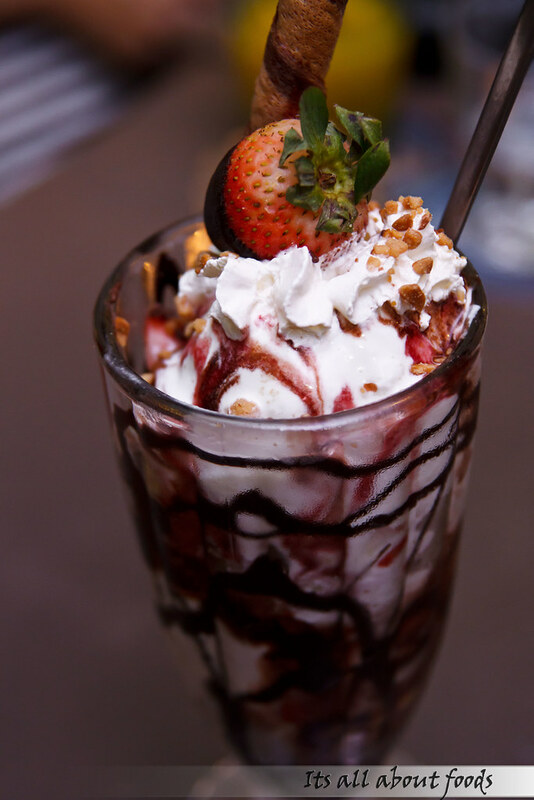 As you spoon up the ice cream, you find cookies crumbs, bananas, strawberries, and chocolate hidden in it. 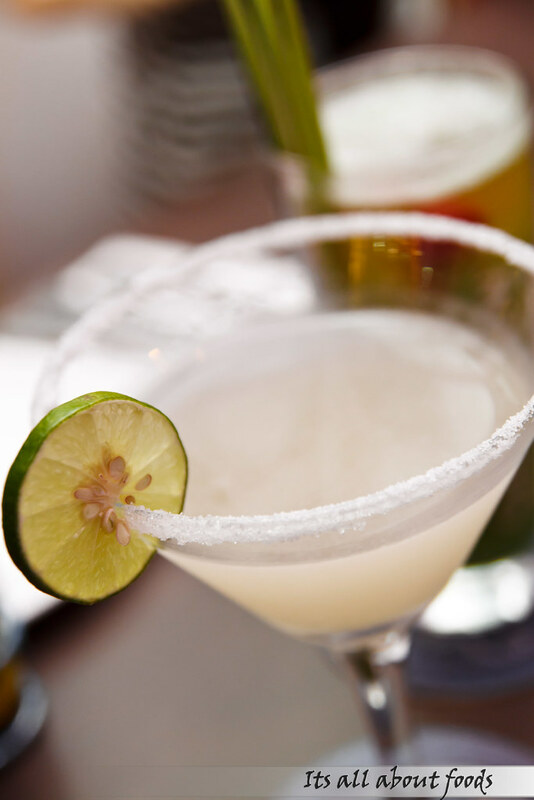 A combination of Tequila, triple sec & lime blended & served on salt-rimmed martini glass. 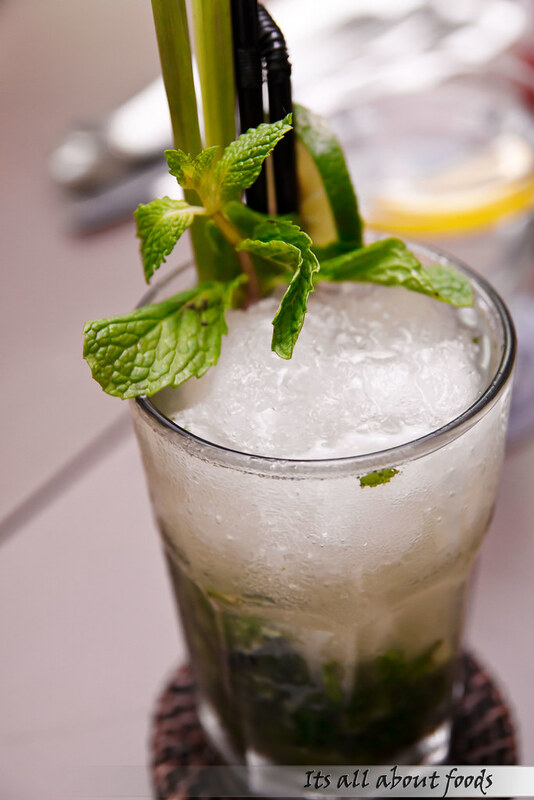 A classic drink with bulks of Mint muddled together with Lime, Sugar and Rum then topped with Soda. 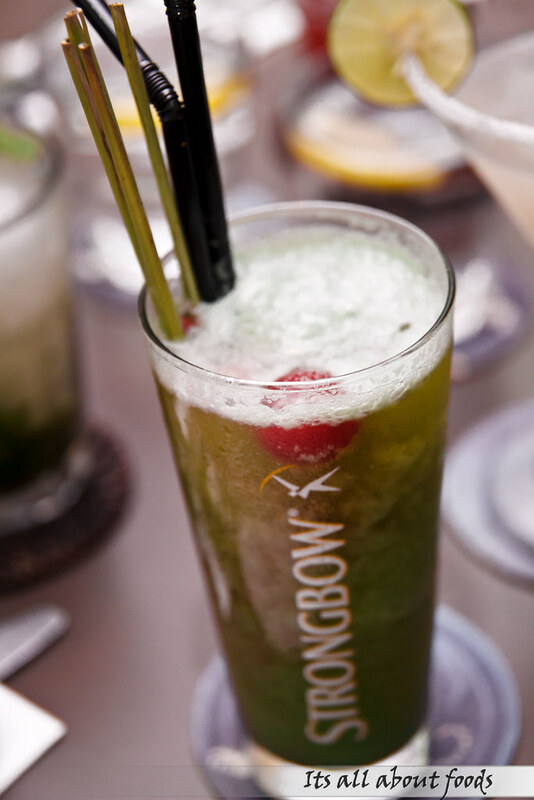 A combination of Kiwi, Vanilla & Ice folded with Heineken Draught. 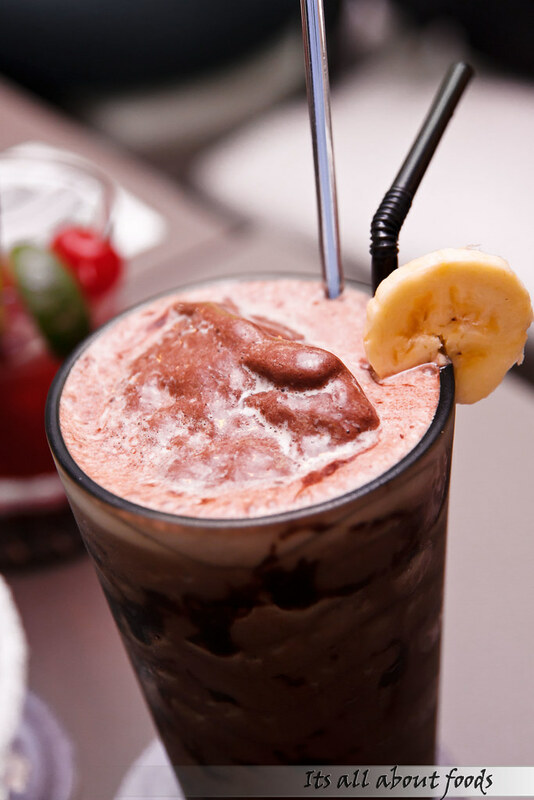 Ice, chocolate and banana blended into a rich drink. 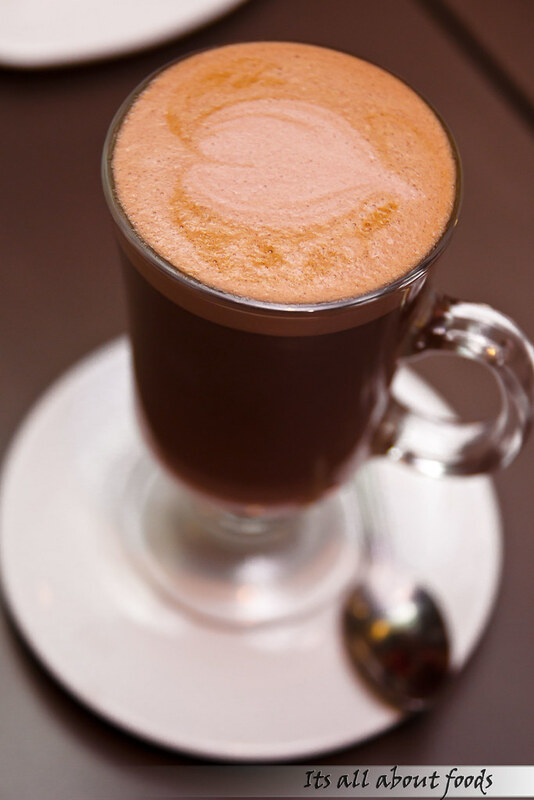 A combination of Illy coffee with rich chocolate ended with smooth froth.